Come in during our regular hours with proof of residency (current license, mail, tax bill, etc.) and a valid photo ID. You can also register for a card online to receive limited access to online resources and request items. Please visit the library within 30 days of registering online with your proof of residency or employment to receive your card and full access to all library resources. 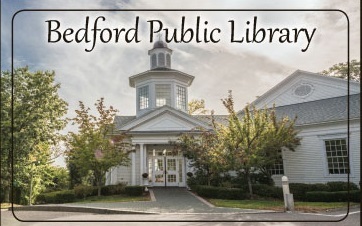 Employees working in Bedford should bring a pay stub with a Bedford, NH address or a letter verifying employment signed by their employer to obtain a 1 year card. Non-residents may purchase a membership for $100.00 per year.